Shoprider Cordoba is a luxury 8mph mobility. 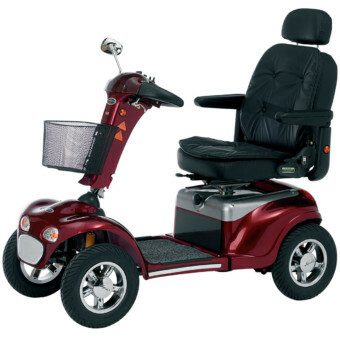 Many extra refinements make this scooter ideal for those wishing to travel further in comfort. Great ground clearance, control, and reliability gives you the independence to travel where you want. The Shoprider Cordoba comes with a massive range of up to 35 miles on a single charge! 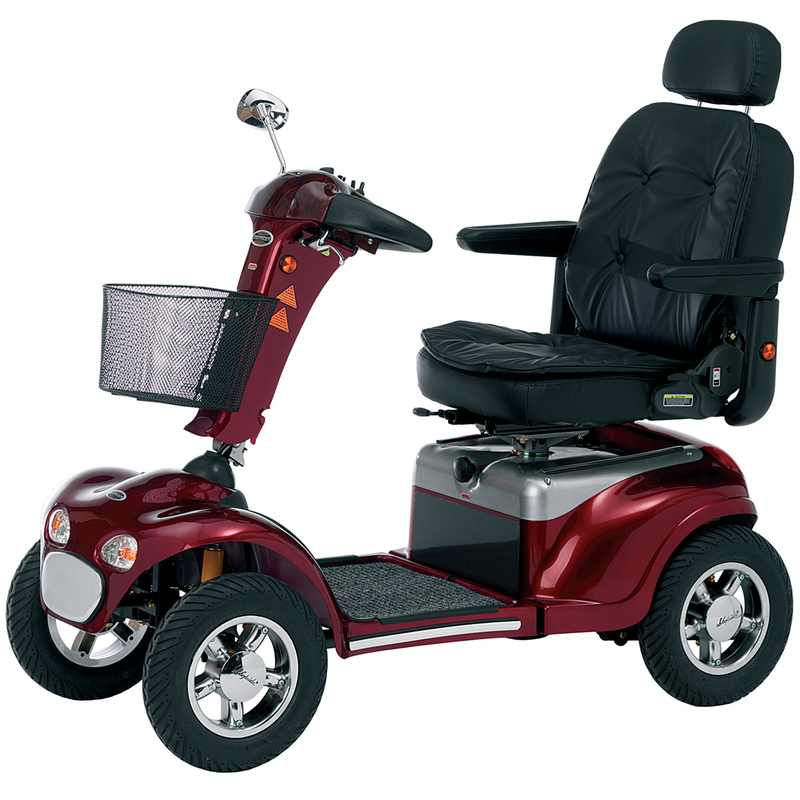 This fully road-legal, class 3, luxury mobility scooter has independent suspension, which offers unrivalled comfort.